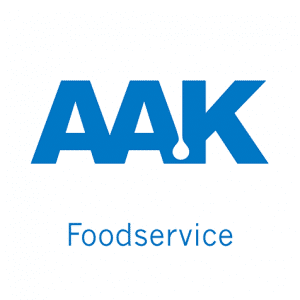 AAK specialise in the development and production of frying oils, speciality oils, condiments, sauces, dressing and ingredients for the commercial caterer. The Bagel Nash bakery is situated in the heart of Yorkshire. 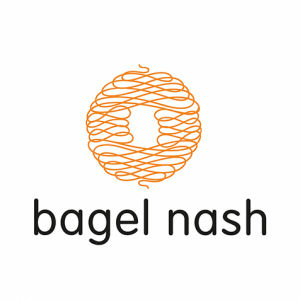 All Bagel Nash bagels are free from GMOs, additives, preservatives, and less than 1% fat. 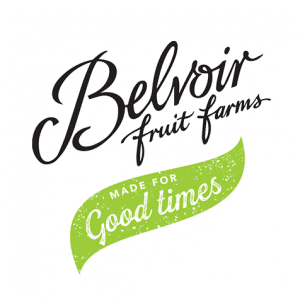 Belvoir Fruit Farms nestles deep in the English countryside in the idyllic Vale of Belvoir, where they’ve been making fruit cordials and presses since 1984. 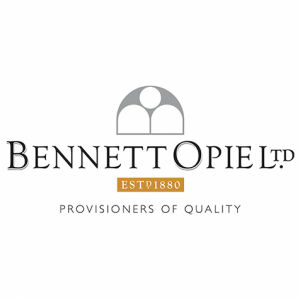 For over a century Bennett Opie Limited have endeavoured to create, produce and distribute high quality products for customers to appreciate and consumers to enjoy. 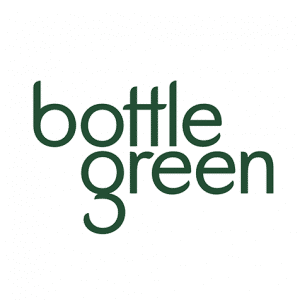 Bottlegreen has searched the world for the finest roots, fruits and botanicals so their drinks have a range of different flavours, novel combinations and stay pure and natural. 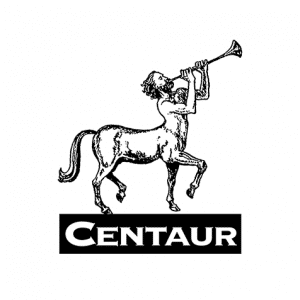 Centaur have been supplying an ever expanding range of foods to distributors and manufacturers throughout the UK, Ireland and now Europe for twenty years. 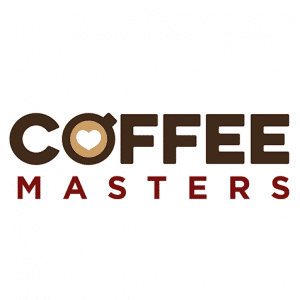 Coffee Masters is a wholesale coffee company who supply restaurants, coffee shops, hotels, bars and offices throughout the UK with the finest coffee beans. 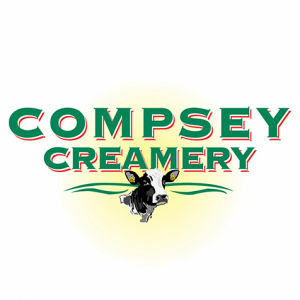 Compsey pride themselves as being a ‘one stop shop’ for a wide range of fresh dairy products, and we are dedicated to producing high quality products. At Corkers, they do things differently. They even have their very own potato – the Naturalo potato. 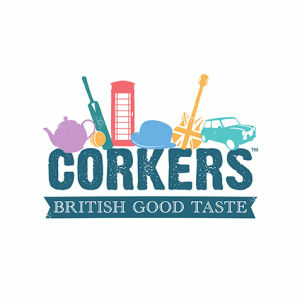 It’s what gives Corkers their unique flavour and crunch. 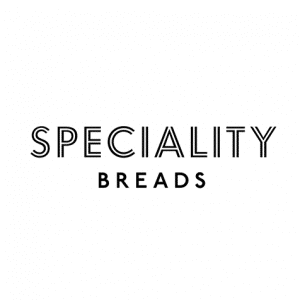 CSM Bakery Solutions is an international leader in the baking industry, producing one of the industry’s broadest ranges of products for customers all over the world. 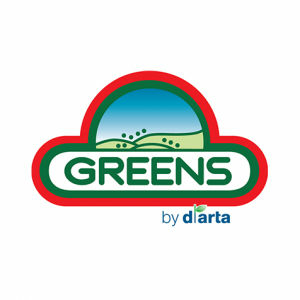 D’Arta is a family owned company with its head office and production site in the middle of Flanders. As a family company, they invest in innovation, quality and growth. 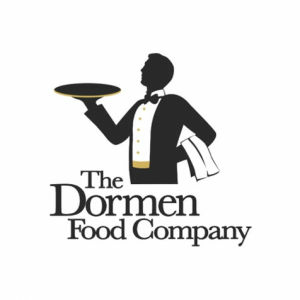 Dormen is an artisan nut and premium snack brand that source the finest ingredients from around the world then roast and flavour mixes in a unique way. 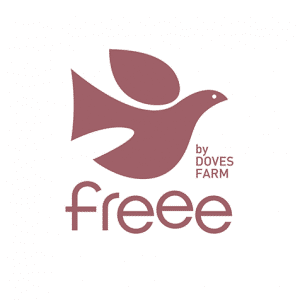 Doves Farm Foods is an award-winning, British family-owned organic flour, and gluten free flour and food producer which is regarded as a pioneer in organic farming. 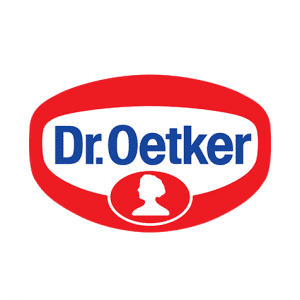 Dr. Oetker stands for the highest quality, professional service and the optimal support in the everyday life of the kitchen professionals that are part of their company. FrankDale has a reputation for delicious miniatures of British favourites. 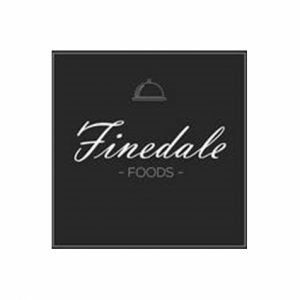 Under the Ownership of Finedale, FrankDale is the core brand of the business. 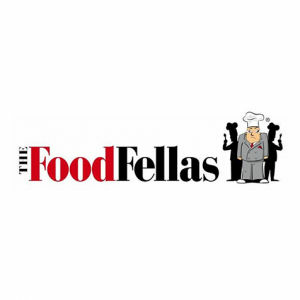 FoodFellas supplies authentic food products to the foodservice market in the UK & across Europe. Supplying good quality food is at the core of what they do. 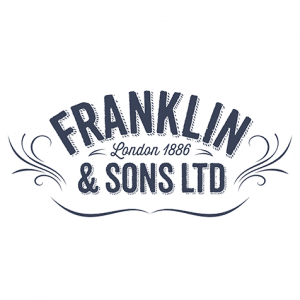 Franklins produce a range of crafted British soft drinks which combine heritage and specially sourced ingredients to reintroduce a naturally refreshing taste. Irie Eats – The UK’s newest and most authentic Caribbean street food brand. 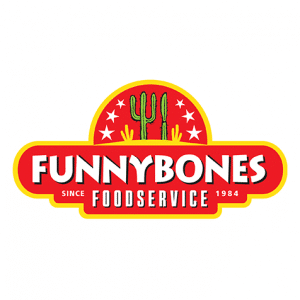 Funnybones Foodservice, part of Grace Foods Uk Ltd – a leading supplier of world foods. 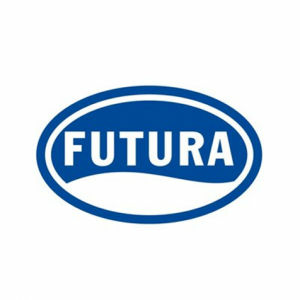 Futura Foods is one of the largest suppliers of continental cheese to the UK and Ireland. 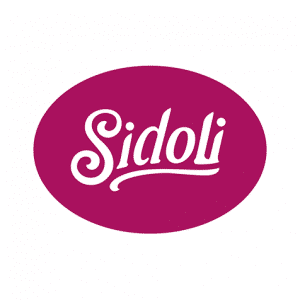 Their range includes cheeses from carefully selected dairies across Europe. 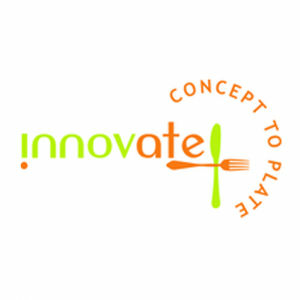 Innovate Foods is an award-winning producer of bespoke food for the food industry and who are excited to soon be celebrating 30 years in business. 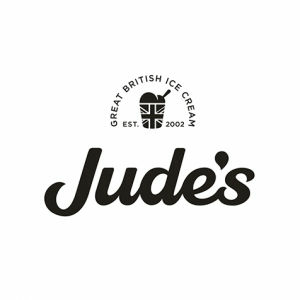 Judes started with one man mixing and churning in a Hampshire dairy barn with the dream of making the tastiest ice cream – his creations were lip-smackingly good. 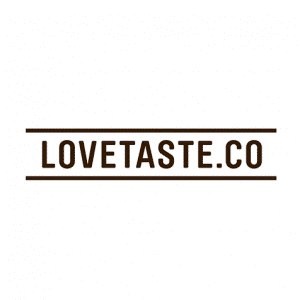 Love Taste sell 100% natural fruit and vegetable smoothies frozen in individual sachets. Simply blend with apple juice to get the perfect smoothie every time. 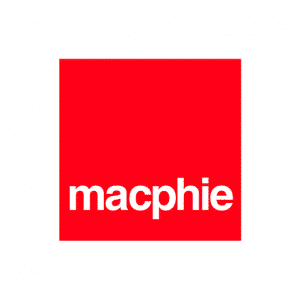 Macphie is the UK’s leading, independent ingredients manufacturer, which has been producing premium quality food ingredients and solutions since 1928. 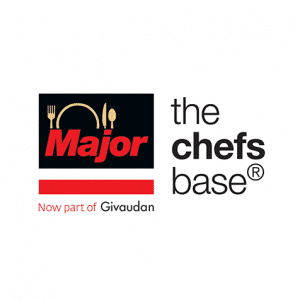 Based in the heart of the UK, Major – the chefs base, create easy to use, gluten free stocks, marinades and gravies that deliver authentic, natural flavour with every use. 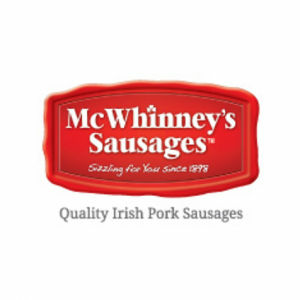 McWhinneys Sausages Limited have been established since 1898 and are still using the original recipe to produce high quality sausages which they have always used. 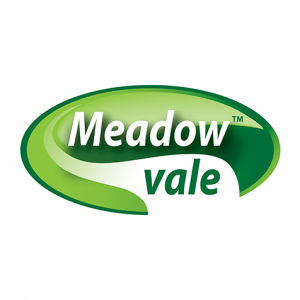 Meadowvale Foods has been at the heart of the Poultry industry since 1989 when they launched their very first range of value added products to consumers and markets. At MAGGI® they understand the constant pressure chefs are under. They create solutions to help chefs be, simply, the most amazing. Assisting the amazing. Every day. 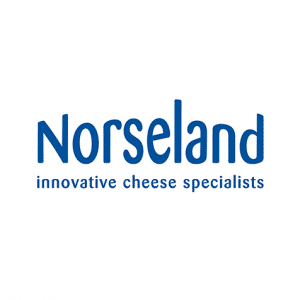 Norseland provide cheese for every occasion from slices to large blocks and snacking portions. Innovation is at their heart and they will help move your business forward. 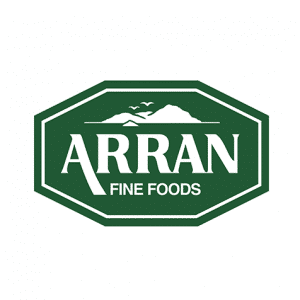 Traditional Scottish Bakers since 1895, Paterson Arran has since grown into four unique brands: Paterson’s Shortbread, Brontë, Café Brontë and Arran Fine Foods. 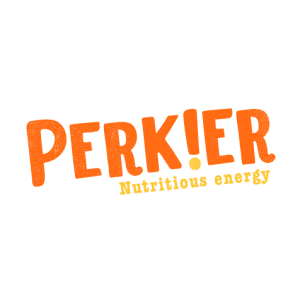 PERK!ER is a British company creating delicious & healthy snacks, to keep you feeling perky all day. All Perkier’s range is free-from gluten, wheat & dairy; 100% vegan. 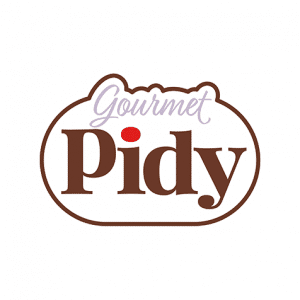 Pidy is a Belgian family food business established in the world of ready to fill pastry products who specialise in many products from dry puff pastry to fonçage dough. 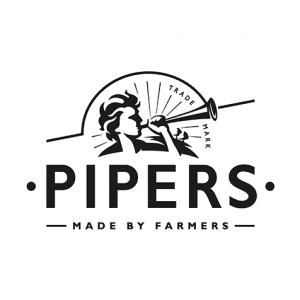 Pipers Crisps are the leading premium snack brand for the out of home market known for our, great taste and provenance. All Pipers Crisps are all gluten-free. 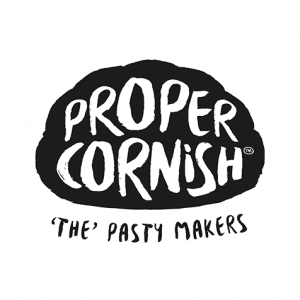 Proper Cornish is passionate about quality pastry. 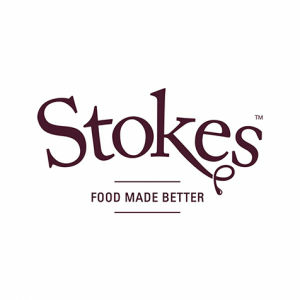 It is a one-stop-shop for products filled with great tasting ingredients, made properly in Cornwall. 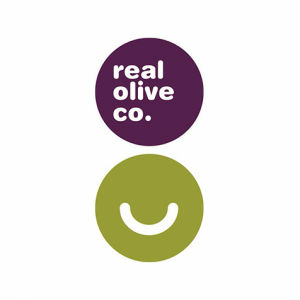 The Real Olive Company have established a network of growers around the Mediterranean coast and offer the most authentic Mediterranean taste. 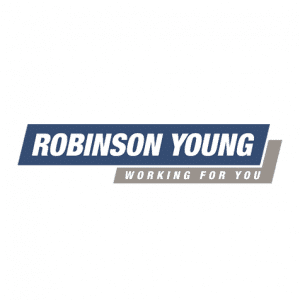 Robinson Young partners with manufacturers from around the world. 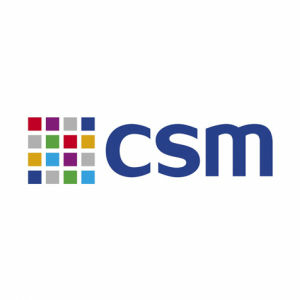 Their shared cost syndicated sales reduces supply chain costs, passing savings onto customers. 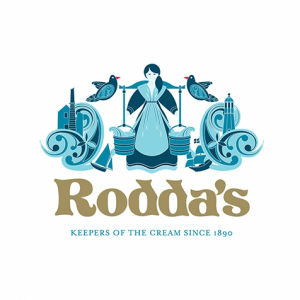 Rodda’s is considered the most loved clotted cream brand in the world, being enjoyed from Land’s End to John O’ Groats and as far away as Australia and Asia. 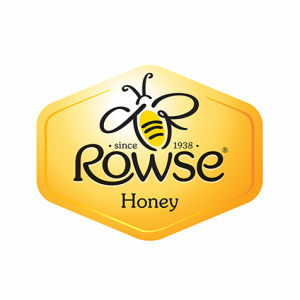 Rowse Everyday Honeys are 100% Pure and Natural – just as nature intended. They’re perfect for waking up your breakfast. Discover the Natural Wonder of Rowse Honey. In 1996 Dave Willis bought an old van and began selling crisps and nuts to local pubs. 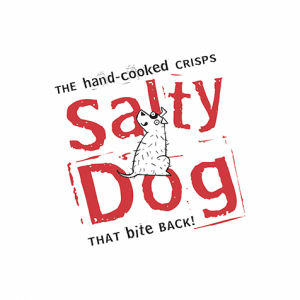 The company grew and in 2003 he decided to launch his own brand of crisps. 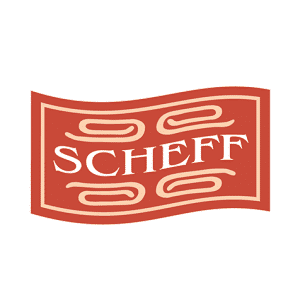 Scheff Foods Limited is a family business established in 1987. 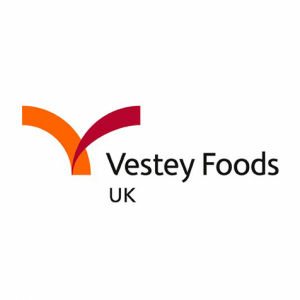 They manufacture ready meals & buffet products for the food service sector, many of which are handmade. The Home of Artisan Desserts Nestled in the hills of the beautiful Mid-Wales countryside, they create a huge range of delicious desserts for the food service industry. They have two bakeries based in Margate. Over 90% of their range is handmade and fully baked frozen thaw + serve. They also have a range of vegan breads. Our sauces garnish plates that are lovingly prepared with flavours to be savoured. If you take time to prepare the best tasting food, an inferior condiment will just not do. 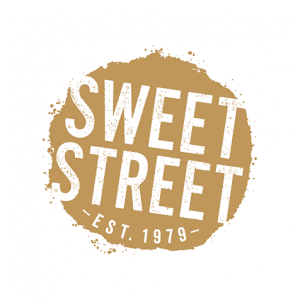 Committed to premium quality ingredients, Sweet Street has been tempting the world with luscious desserts since 1979 when Sandy Solmon founded the company. 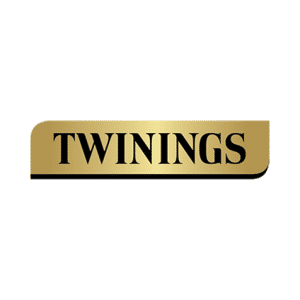 At Twinings, tea is the most exciting thing in the world. With a host of Master Blenders and flavour experts, they pride themselves on challenging the status quo of tea. 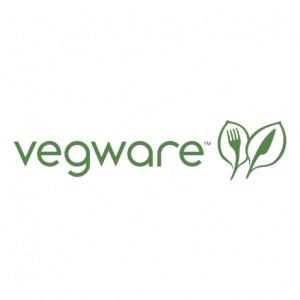 Vegware is the global specialist in compostable food service packaging. Their plant-based catering disposables are made from renewable and recyclable materials. Global Farm’s range of chicken, pork and beef products has been developed with today’s busy caterer in mind. Let the quality of their products do the talking. 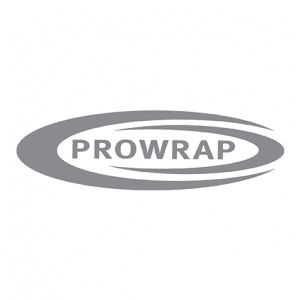 Wrapex is one of the UK’s leading manufacturers of cling film, aluminium foil and baking papers. 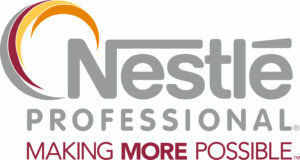 Their products have full BRC accreditation and are produced in Bristol. 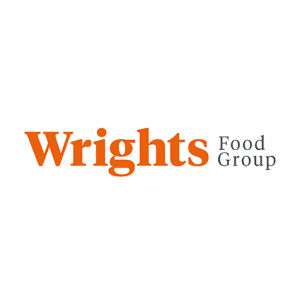 Wrights are a leading food manufacturer offering a range of products. They have remained a family business, committed to their founding principles of quality. 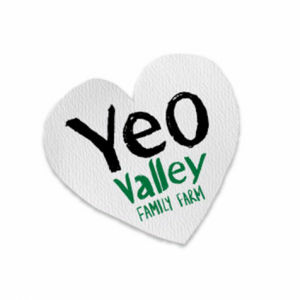 Yeo Valley farms and cows are farmed organically. They do this not only so products taste great, but because it’s better for their animals, land and environment.